I have been doing a lot of reflecting on my te reo Māori learning this year. The importance of learning te reo Māori has been discussed in previous CORE blogs by Wawaro Te Whaiti and Rochelle Savage. Key ideas mentioned in these blogs are the benefits for your first language and future language learning. This year, I have had the pleasure of co-facilitating CORE Education’s te reo Māori courses: Te Reo Puāwai Māori and Te Manahua Māori. 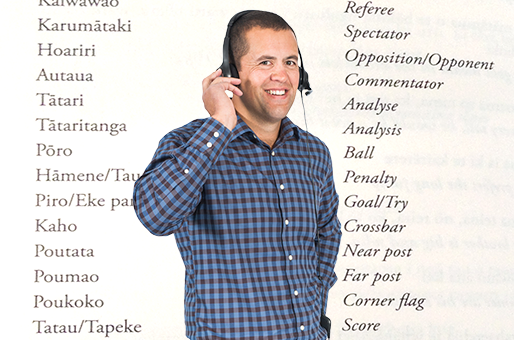 These courses are aimed at beginner level speakers of te reo Māori, with both courses spanning 10 weeks and involving a blended approach to learning te reo Māori. Here are some of my reflections. The event was open to students in years 5–8 in the categories of speech, rap, flash talk, and spoken word poetry. Each category or stream had its own rubric, but were all loosely based on speech construction, presentation and delivery, content, language, and vocal inclination. Prior to this event, participating schools held their own internal competitions in order to select their top student entrants. What followed on the day was a variety of powerful and engaging presentations exploring the theme of, ‘Who I am’. As a judge, it was a challenge to select an eventual ‘winner’ from a group of such talented and committed individuals. It was clear that all participants had prepared and worked diligently to be at the event, and I felt privileged just to be in their company, let alone a member of a judging panel. The lead teachers from each school provided their support and guidance, which ranged from helping students to prepare their item leading up to the event, to giving them direction and cues on the actual day. Aotearoa New Zealand has seen more than 40 years of education for the environment. Globally, education for sustainability (EfS) is viewed as imperative, and education is orientating towards sustainability. 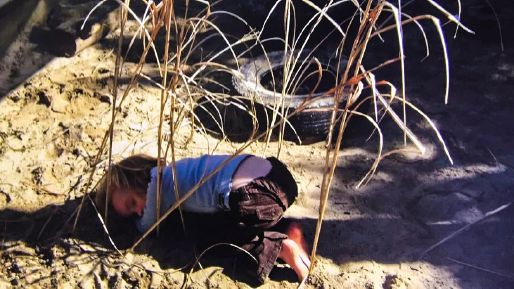 In 2003, Bolstad argued that within the Aotearoa New Zealand context environmental education had yet to become accepted as a part of teaching and learning, and lacked integration within the school curriculum. However, a shift is now evident. As schools think about working together as groups, clusters, or communities, I reflect on the power of collaboration experienced by 7 schools from the Kahukura cluster during their deep learning journey on the New Pedagogies for Deep Learning (NPDL) project. Their journey began as a Learning Community Cluster established following the quakes in Christchurch in 2011, and continued when they joined the NPDL project at the end of 2014. The NPDL experience has enabled the cluster to build a unique collaborative approach to educating students in their community. NPDL is a global project that connects hundreds of schools across 7 countries, and encourages the development of deep learning pedagogy for all learners. 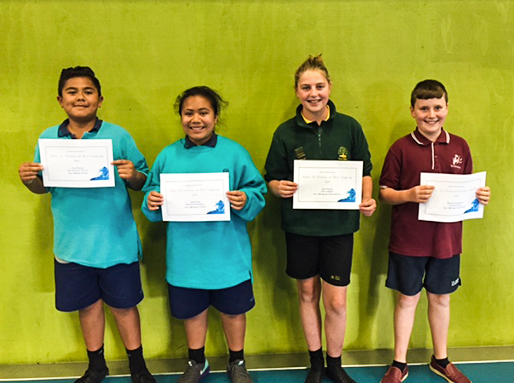 The Kahukura cluster has experienced the power of collaboration as they have developed a deep learning community of schools. The principals and lead teachers from each school have worked alongside one another to build capacity and develop school-specific learning progressions based on globally shared rubrics that align very well with the New Zealand Curriculum (NZC). Strong professional relationships within this cluster have grown to the extent that teachers leading curriculum developments (for example, numeracy) now plan together across the schools. In this video teachers share the strengths and support they have experienced. 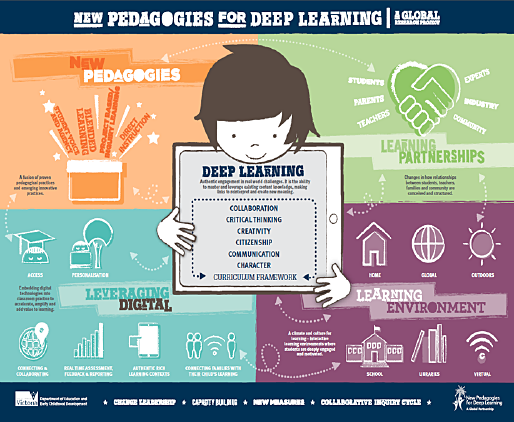 In this diagram the deep learning design incorporates four dimensions: learning environment, learning partnerships, leveraging digital, and new pedagogies. Each school focused on one of the six deep Learning competencies — known as the six C’s — Collaboration, Critical thinking, Creativity, Citizenship, Communication and Character. Teachers used rubrics based on these competencies to evaluate the design of their deep learning task to ensure students extend their learning skills. Leaders within this cluster have found the rubrics covering School Conditions, Teacher self-assessment, and Learning progressions (6 Cs) to be powerful tools for supporting effective measures for new pedagogies. Global feedback highlights the fact that these measures help schools to know where to start and supports them to implement deep learning changes across their schools, systems and communities. This framework can be applied to local contexts and aligns beautifully with the key competencies of the NZC. Preparing teachers for collaborative teaching practices, the focus on pedagogy as a community of schools has helped teachers to change their mindsets and adopt learning progressions that support deep professional learning. Recently, lead teachers from the cluster were interviewed via a webinar for Connected Educator Month. In that webinar — Kahukura Cluster | New Pedagogies for Deep Learning — the lead teachers shared their passion and the learning experiences they have enjoyed whilst working on the NPDL project. They identified the benefits of having a shared deep-learning language that supports both students and teachers in collaborative teaching teams. These teachers reported on the ways deep-learning design encourages student agency, and even accelerates the opportunities for students to connect and share their projects globally. They highlighted the Deep Challenge series as one way this acceleration occurs. Here, students from across the countries (and across a variety of ages), solve challenges that engage them in a rich learning experience where they create new knowledge to solve a real-life problem. Schools and teachers in this cluster have role modelled what Michael Fullan refers to as “a bias for action”1. They have developed attitudes for change, and have worked “from practice to theory” to deepen the learning for all. The NPDL project has supported whole system change — which requires schools to work collaboratively to affect change for learners. The teachers have deepened their understanding of teaching and learning and the pedagogy that is important for 21st century learners. The scaffolding within the project has supported a collaborative approach to teaching where leadership from the middle has been celebrated and encouraged. NDPL represents a networked organisation for schools to connect and collaboratively benefit from the collective wisdom of teachers globally. The “right drivers” for change (Fullan 2014) 2 identified as Capacity building, Collaborative work, Pedagogy, System-ness are all strongly represented in the NPDL project, and have support this cluster of schools to develop their community of learners across their schools. Interested in how your school could drive your own professional learning and find out more about NPDL for NZ schools? See Clusters — Take charge of your PLD. TEDX – what’s it all about? 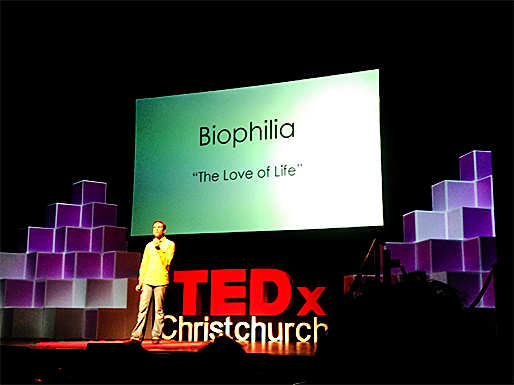 Slightly outside the sphere of education was the opportunity to attend #TEDXChristchurch. I have been a fan of TEDtalks for the longest time. I think of them as a direct line into the minds of others, an opportunity to learn from others, “powerful ideas worth sharing”. I attribute many shifts in my thinking to deep reflection and critical thinking around TEDtalks. “TED was born in 1984 out of Richard Saul Wurman's observation of a powerful convergence among three fields: technology, entertainment and design.” From a very humble beginning, to many iterations and additions, including TEDTalks, TEDGlobal, and TED-Ed, TEDX is now “a radical opening up of the TED format to local, independently organized events”.